Set screws in a self colour finish. 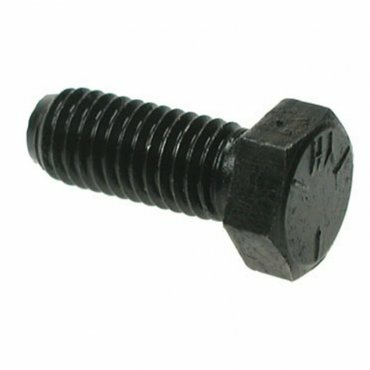 These bolts are unplated and provide a cost effective fastening solution for many varied applications. They can be used with many other products including drop-In anchors and masonry anchor shields.